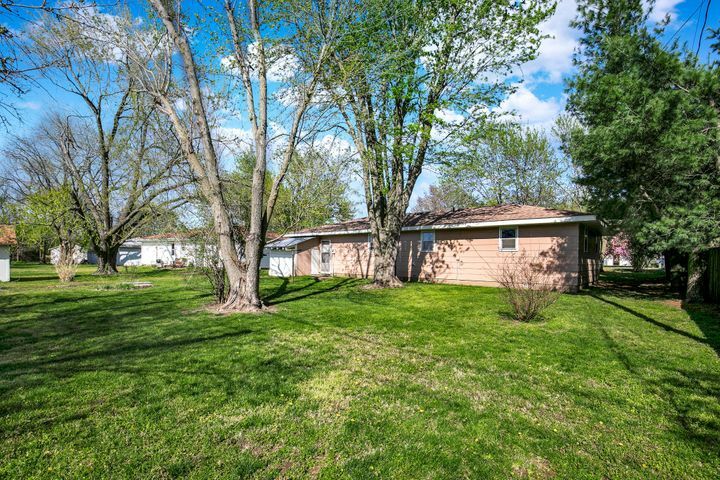 Perfect investment property located in Bolivar! 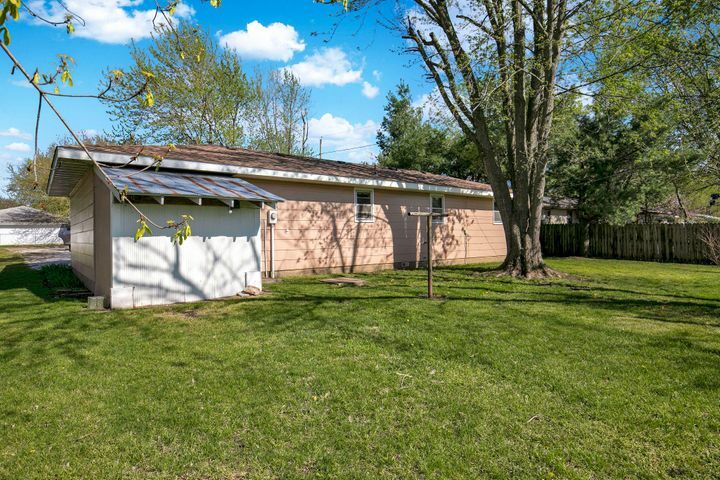 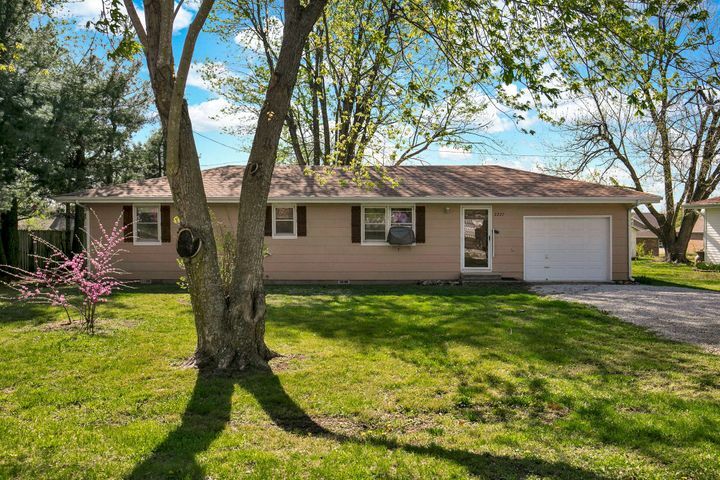 This Ranch style home features 3 beds, 1 bath, & 1 car garage. 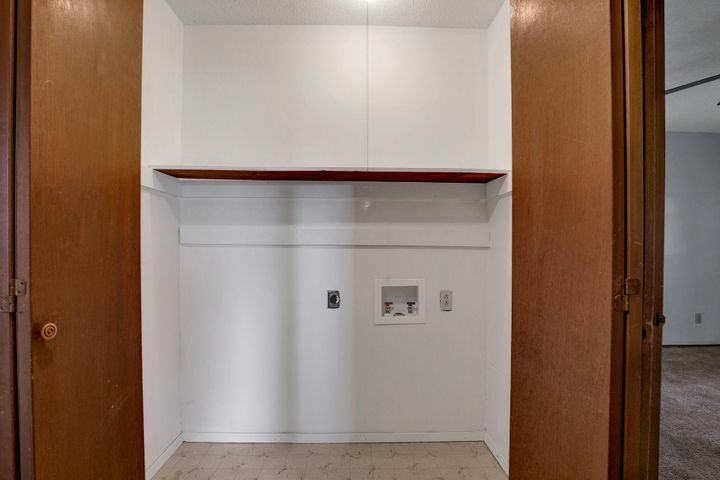 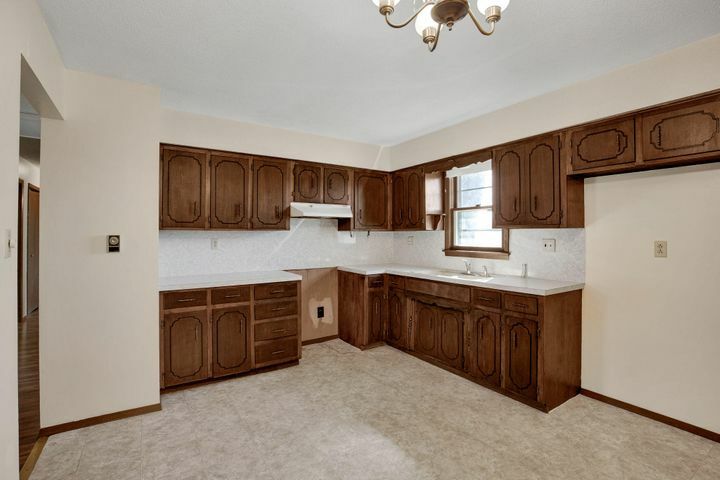 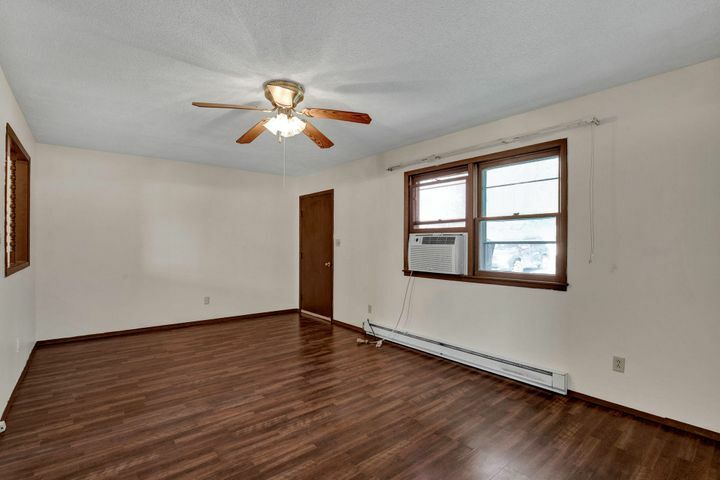 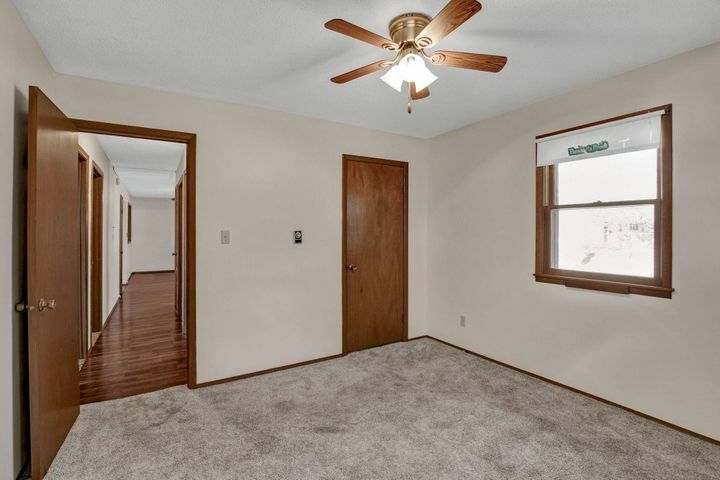 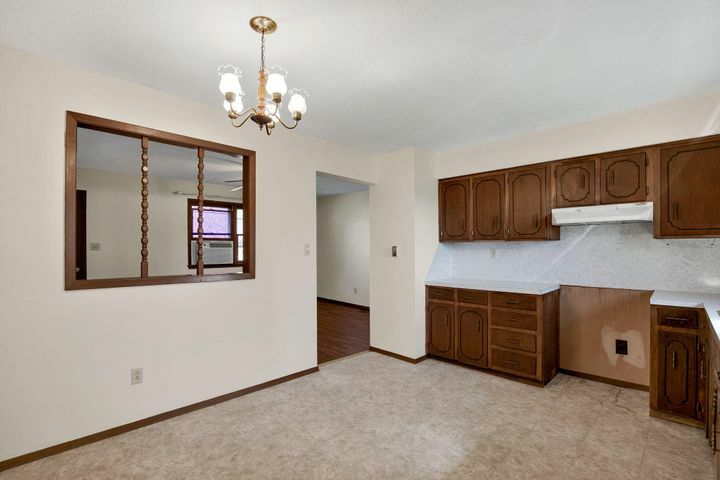 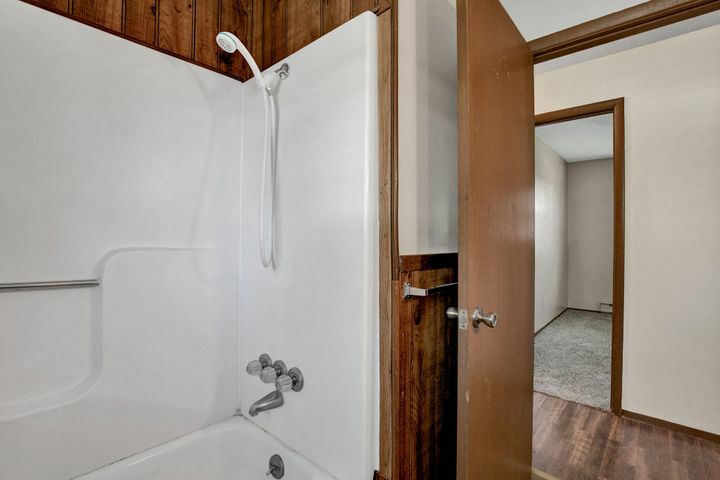 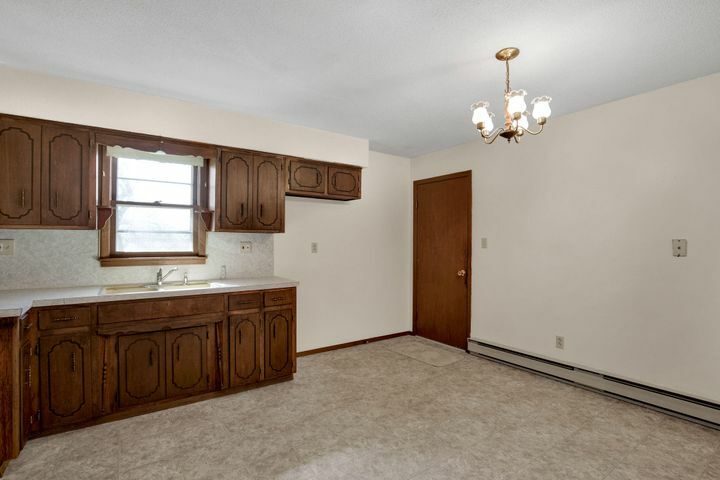 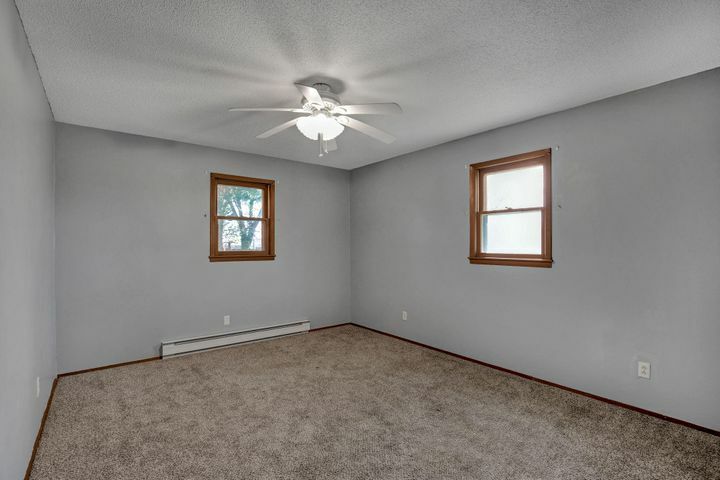 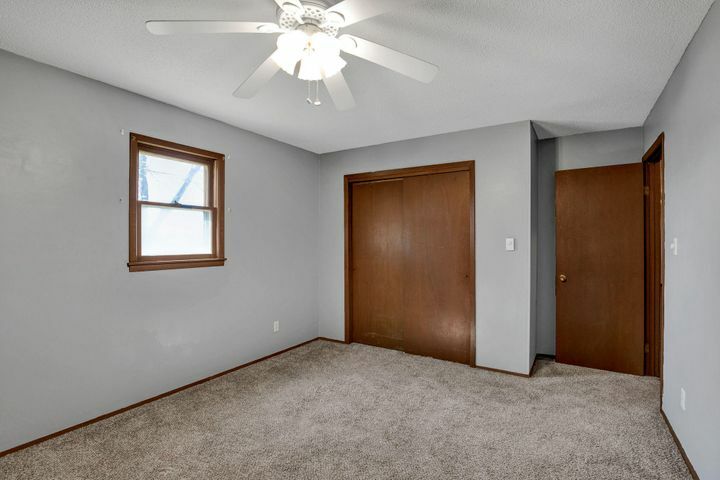 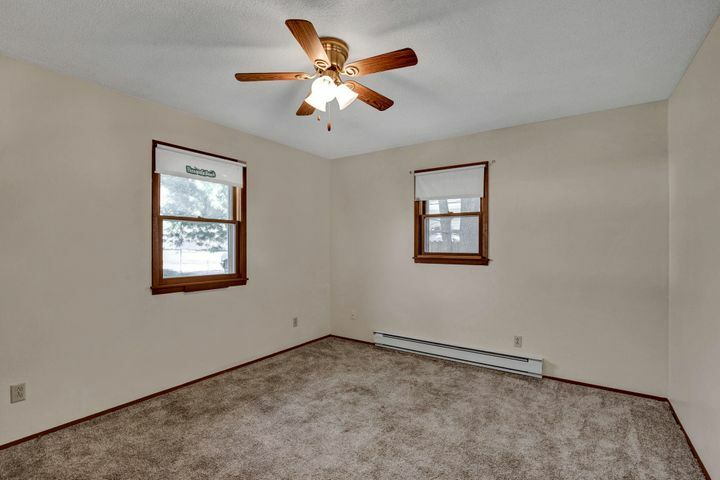 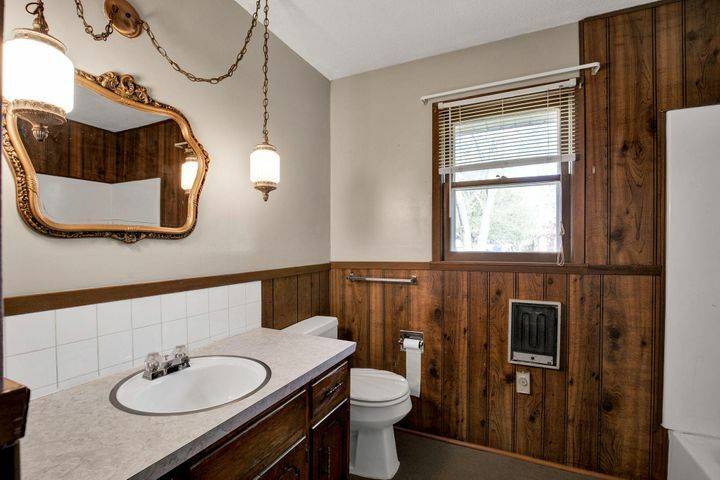 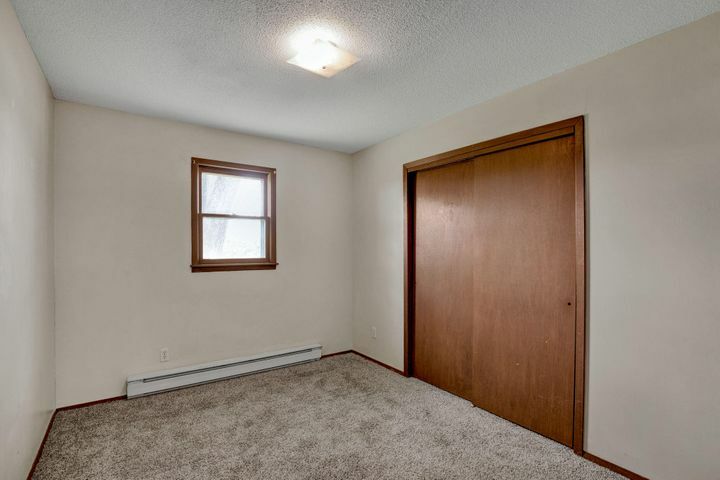 Highlights include laminate wood floors, a kitchen dining combo, & updated paint. 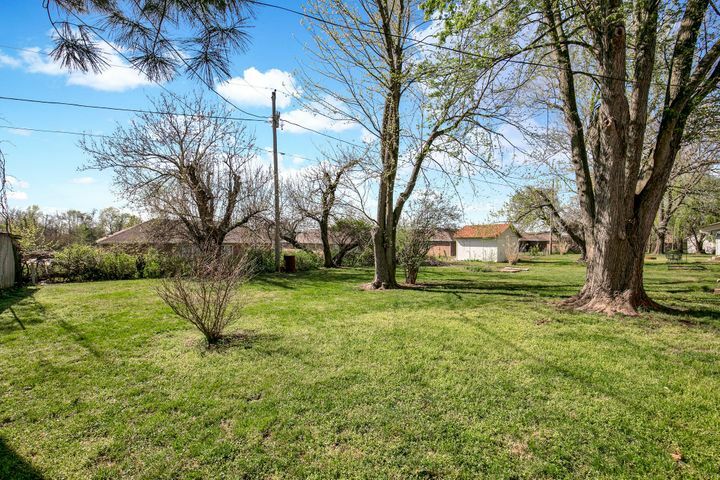 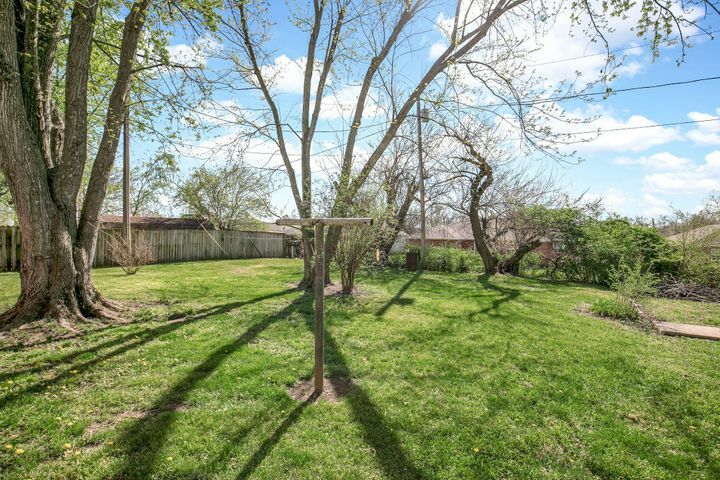 The large back yard has mature trees providing tons of shade & a small shed just off the garage for your mower and tools. 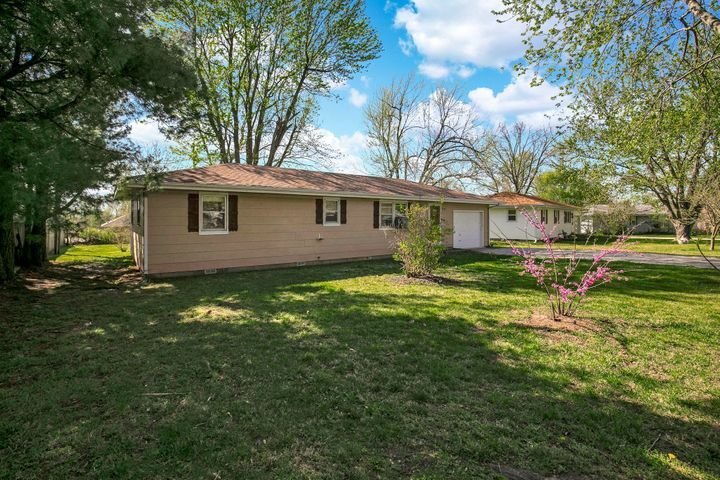 This home is priced to sell and won't last long! 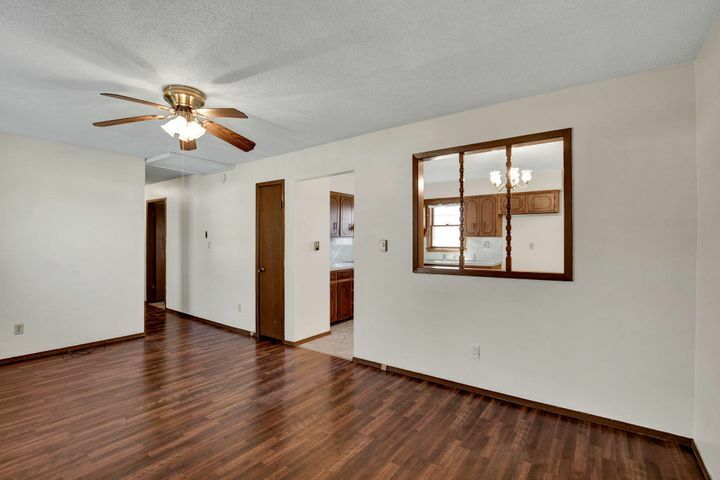 Please provide more information about Listing # 60134251.